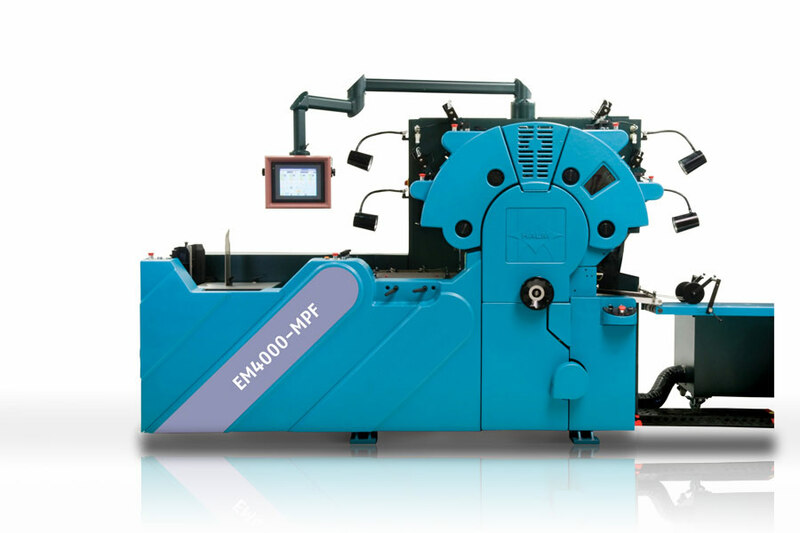 The latest additions to the EM printing press family are the EM 4000 (Four-color press) and the EM 5000 (Five-color press), both having multi-purpose feeders. Objectives in this project were to convert a relatively old design press look and to integrate the latest designs of the Jet EM and the EM SuperJet. 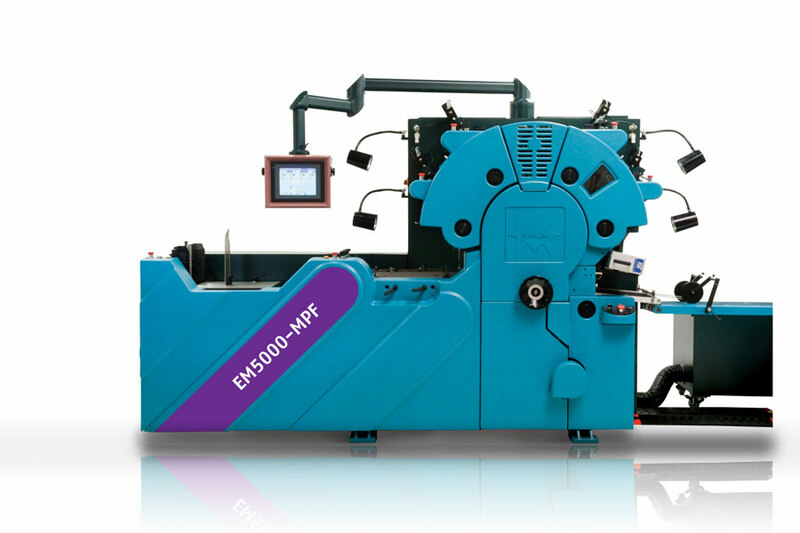 When Vertex’s engineers started working on the EM SuperJet, they planned ahead to ensure that the new covers fitting the small presses, could also be adapted to fit the older and much larger 4 and 5 color machines. 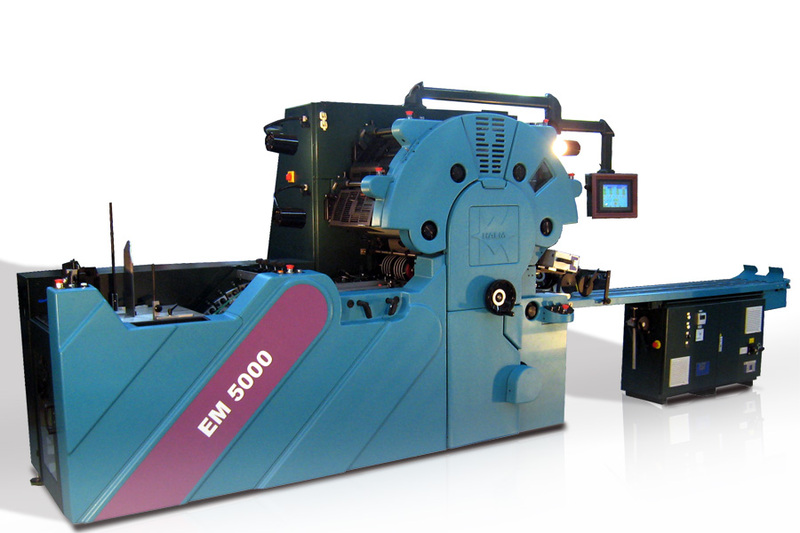 This press design completed the full series of printing presses ranging from two – five-color presses. The result was of one uniform look with a strong brand identity for Halm Industries Inc’s new line.